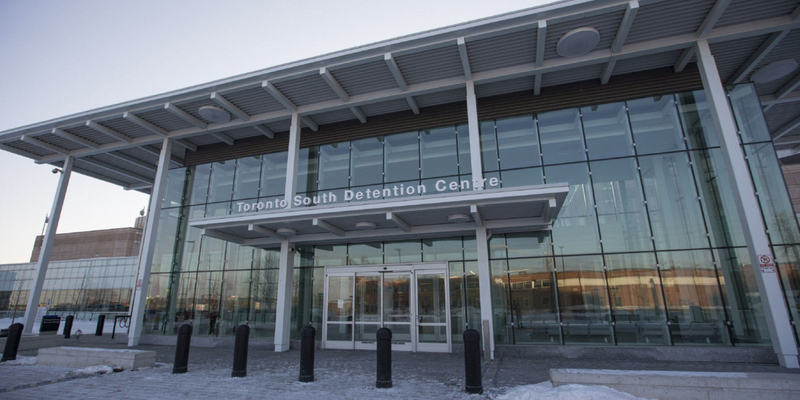 We are greatly troubled that Premier Doug Ford has done nothing to start fixing the many problems that have created the Crisis in Corrections. When the Conservatives were in Opposition, they acted like they were our best friends. They promised us they would solve problems like inadequate staffing and training and crumbling infrastructure. Those were promises made, but they’ve been in power for nine months and we haven’t seen one promise kept. 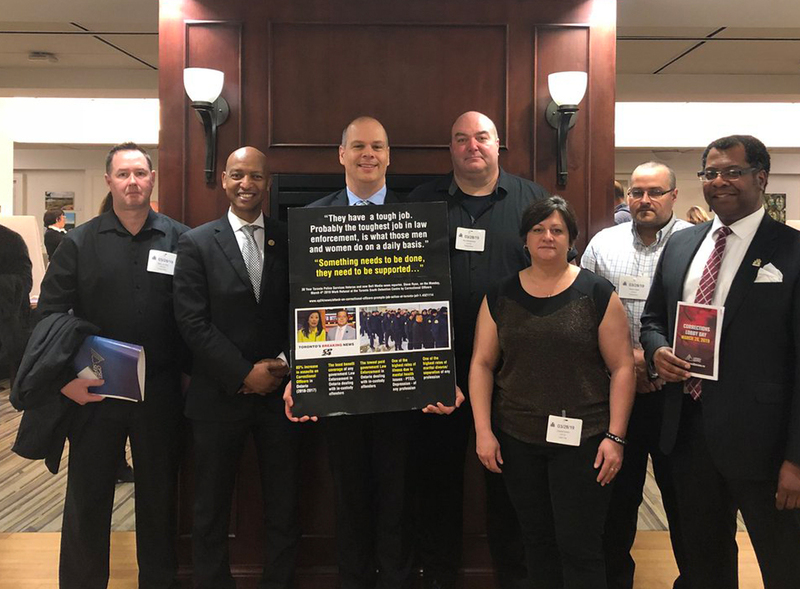 During the March 28 Corrections Lobby Day breakfast we made it unmistakably clear to Community Safety and Correctional Services Minister Sylvia Jones that the Ford government’s upcoming budget had better contain significant investments because we will accept nothing less. Whether you work in an institution or in the community in Probation and Parole you are putting your lives on the line every day to keep Ontarians safe. The people of Ontario are behind you, we’re behind you and OPSEU is behind you. We’re in this Together to Win. Your MERC and PJOHSC representatives would like to welcome our members, the media, and the general public to the OPSEU Ontario Corrections Division’s website. To be accessible and transparent with the division and the general public, this website was developed so we can share up-to-date information, provide contact information and resources, and share events, news stories and various corrections-driven fundraising efforts with you in one central location. The Corrections Division plays a vital role in Ontario’s criminal justice system. We are responsible for the supervision of adults in our 25 Correctional Institutions and 119 Probation and Parole Offices. We are responsible for the care, custody and control of the inmates in our custody and we supervise and offer programs and services for those under community supervision. Our Division is comprised of approximately 9,000 members, some of which include: Correctional Officers, Probation and Parole Officers, Nurses, Social Workers, Rehab Officers, Cooks, Chaplains, Volunteer Coordinators, Bailiffs, Rec Officers, Trades Workers, Administrative Assistants, etc. We take pride in making a difference in the lives of those in our custody as well as protecting the safety of our community. 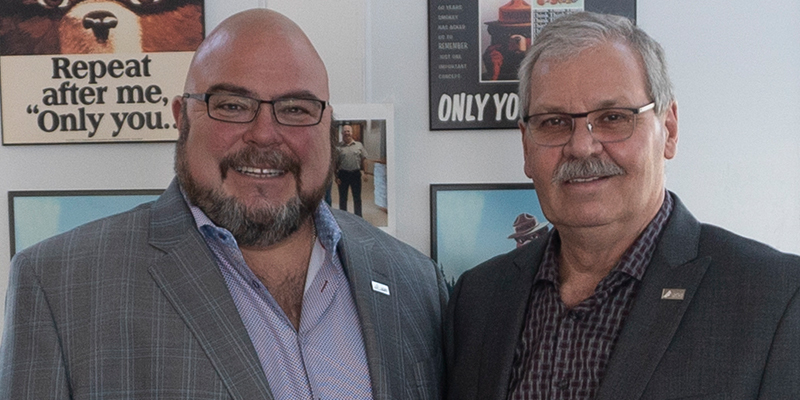 The mandate of the Provincial Joint Occupational Health and Safety Committee is to advocate for resolutions to Health and Safety concerns brought forward by the Worker Members of the OPSEU Corrections Division. Additionally, we advocate for health and safety improvements and training for the Worker Members of the OPSEU Corrections Division. Ontario politicians have ignored the crisis in corrections for years, putting staff, inmates and the public in danger. As the front line workers in jails and in probations and parole offices, we know the problems and the solutions, and we’ll keep fighting until the crisis is ended. 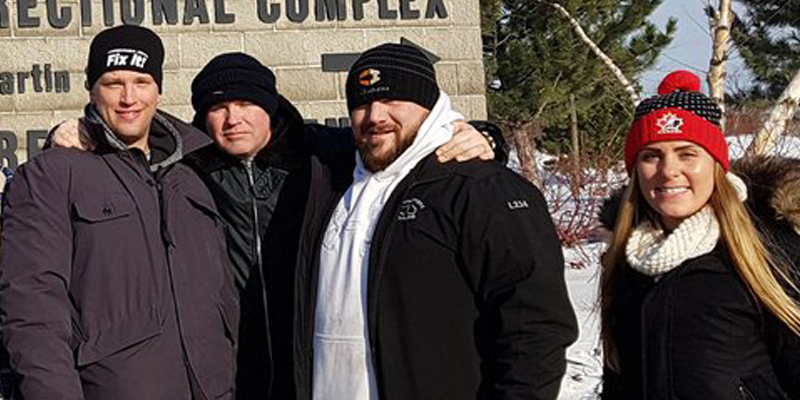 Whether volunteering as a coach for a little-league baseball team, acting as a trainer for a hockey team, or leading a local church group, members of Ontario’s Corrections Division have a long-standing history of community-service work. Often, our volunteer activity involves working in groups with our co-workers from our local institution or community office. 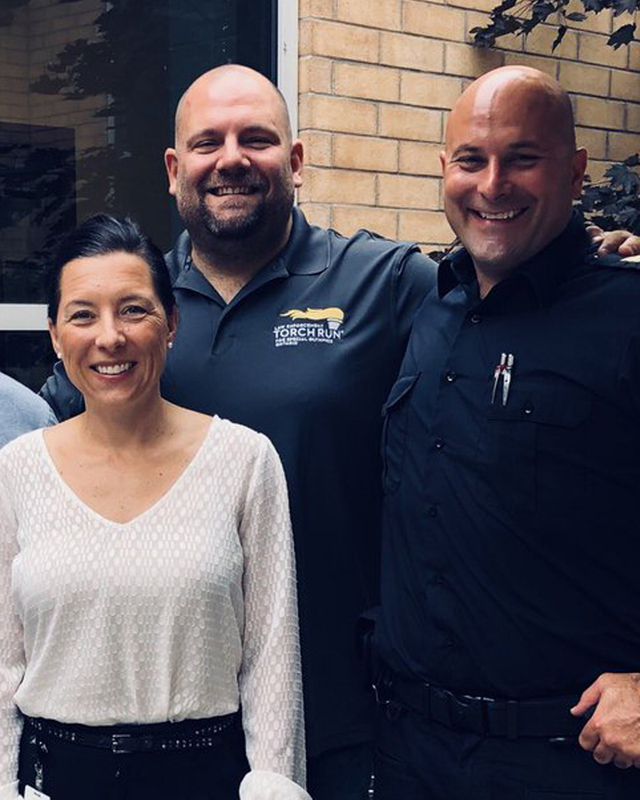 ‘Corrections Cares About Communities’ is an annual event where many local institutions and community offices come together on a single day to promote safety in our communities while also raising funds for a variety of local charities across Ontario. We are already planning to make our 3rd Annual event in 2020 our biggest and most successful.